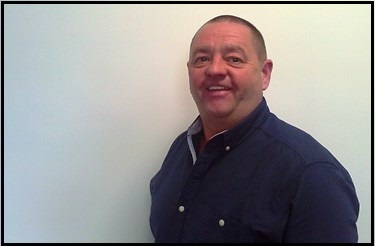 After spending many years in the building trade working both in the UK and overseas Brian retrained in sales. He brings a wealth of experience to his position at Inksters having been involved in various customer focussed roles for the past 20 years including 4 years as an Estate Agent on the Isle of Skye with another company prior to joining Inksters. He has plenty of practical experience of the challenging housing market and provides an exceptional service including accompanied viewings and sales negotiations. Brian has an unwavering commitment to his clients and his enthusiasm, dedication and knowledge of his area gets results time and time again.